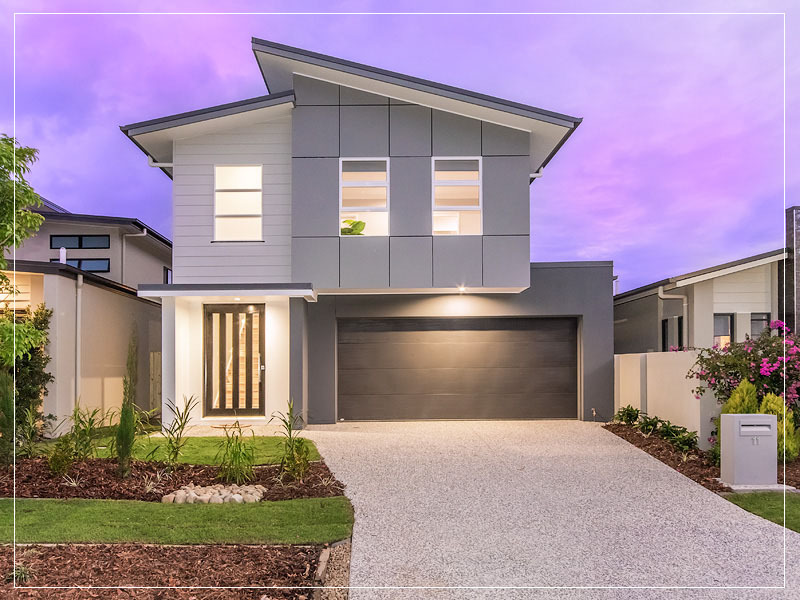 DBC Homes is a Queensland family owned business specializing in the construction of new homes to suit all requirements in the South East Queensland and Northern NSW. We have over 45 years experience in the home building industry & have been awarded six Master Builders Association & Housing Industry Association Excellence in Housing Awards, the first one awarded in 1986. We pride ourselves on our quality of construction, our construction times & our personal service. We can modify any of our standard plans or we can help you design your dream home from your sketch. 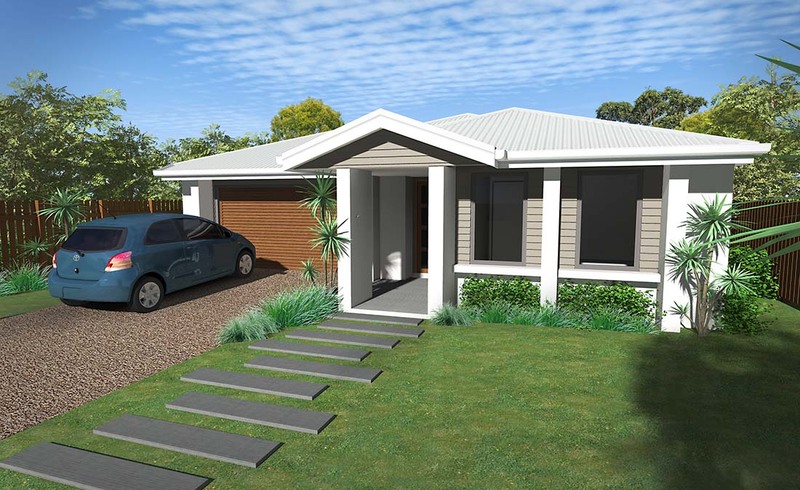 We offer a wide choice of highly sought after house and land packages throughout South East Queensland to suit the investor, first home buyer & retirees. If you can’t find what you’re looking for below, please contact us. I was looking to build an investment property to yield maximum return. I wanted a house with quality fittings and built to my specifications. 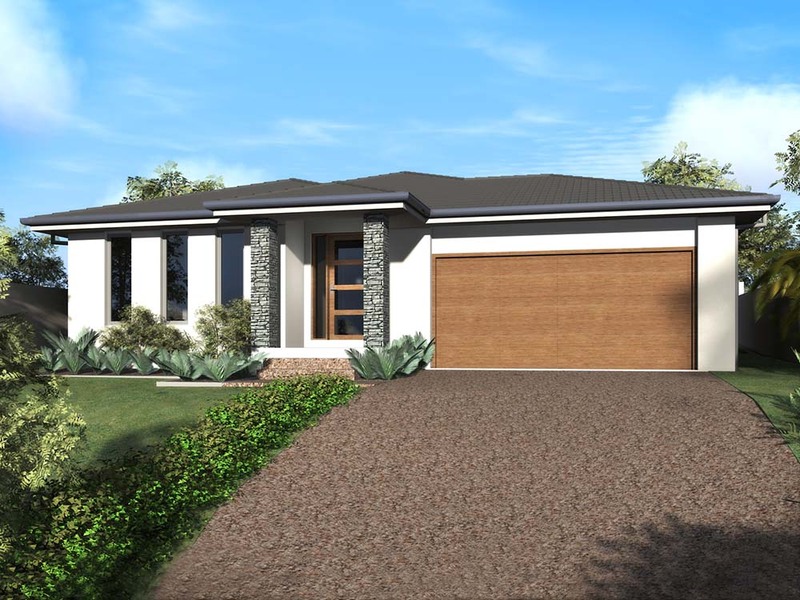 I checked around and decided to build with DBC Queensland Homes. They were very accommodating and easy to deal with. They built my house within the agreed timeline and on budget. The house presented beautifully and it was promptly rented out higher than the real estate predicted. I have since recommended DBC Queensland Homes to my Sister and she is currently building with them and receiving the same excellent service I did. My wife and I were first recommended to Keith Carling of DBC Homes Queensland by my brother in law when we were looking for a builder for our investment property on the Gold Coast. As we live in Melbourne this was a critical decision however it turned out to be an inspired choice. We looked at plans and decided on a floor plan before I flew up to meet Keith and sign the contracts. Upon meeting him I felt that our building project was in good hands as he was easy to deal with and very competent in the process of construction. He told us the building would require about ten weeks to complete the only thing during the entire process that he got wrong as it only took eight. We spoke on the phone and by email and he sent us progress photos as the building progressed and at no stage did we have any doubts about our building. Keith was a pleasure to deal with during the entire period of the build and nothing was too much trouble for him always available should we have any queries about the project. Being a chippy I had been impressed by the quality of his construction when looking at examples of his previous work and this was no different when we looked at our newly completed home it was outstanding. Further when there were a couple of small issues we were not happy with, he rectified them immediately and when tenants had moved in and complained about a slightly sticky door lock he was there that day to fix the issue. To say this was a painless process throughout would be an understatement as you hear so many horror stories about building projects but dealing with Keith was never a problem and we could not recommend him highly enough should you choose to build a new home. Keith and his team built our low-rise in 2010 and were a very professional and organised team from start to finish. We were kept informed and was in regular contact with Keith. We had no issues what so ever and hope to use DBC Queensland Homes again in the future for an investment property. Keith was flexible and easy to work with and we have gone on to recommend Keith to friends who are now also building with DBC. We would HIGHLY recommend Keith and DBC Constructions and would be happy to show any propective customers our home and the excellent finish and standard DBC Constructions provide. I began building my home in approximately May/June 2017 under contract to DBC Homes and moved in September the same year. This was my first time building from scratch. I was fortunate enough to reside close by and was able to inspect the progress on a daily basis, from the clearing of the land to building completion The weather did play a part in the time taken. Whenever I had any queries or questions Keith responded quickly and had given constructive reasons. I found Keith very approachable and friendly. Not only Keith but the employees as well. I distinctly remember whilst the house was being built that Keith had asked me to visit the sight to establish where I wanted power points. I explained to the builders the reason for my visit. They immediately contacted the electrician to inform him of my presence. He was delayed due to traffic congestion. I found Keith and the employees very professional and courteous. They did a fantastic job and the product was of a high standard. As in any building there were some things that needed attending too. Keith had organized it and it was rectified either on the day or soon thereafter. I wouldn't hesitate in recommending Keith to anyone contemplating on building a home. In January 2018 we started looking at building our first home. We had a meeting with Mirvac and was shown some plans of home designs and we found our perfect forever dream home with Keith from DBC QUEENSLAND HOMES. We had a meeting with Keith and he was happy to change/add any extra inclusions with no problems. Once the build started, if we had any questions Keith was very easy to contact either by email or mobile. Everything was transparent and knew where we were up to with the build at all times. Our home was completed in the exact time frame Keith had advised us and handover was extremely easy and exciting. 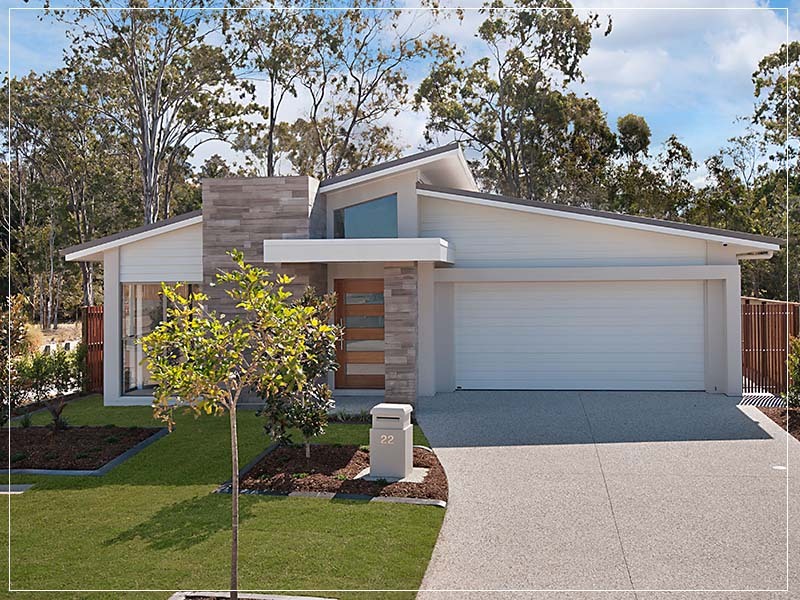 We would highly recommend DBC Queensland Homes to anyone looking to build a new home as our experience was flawless. I found Keith and his team very helpful and competent. Keith always was available and communicated clearly what was happening in easy language. The house looks great, everything was done to a high standard, plus the house was completed so quickly! I definitely recommend DBC Homes. Having never built a home before, we went into the process fairly nervous and uncertain. We were introduced to Keith by Mirvac and were immediately put at ease. Keith was helpful and open at that initial meeting and throughout the build, answering all our questions, no matter how trivial they may have seemed at times. During the process of building we were kept informed and found all aspects went much smoother than we had anticipated. It was an exciting experience, watching as the house took shape, feeling confident that everything would turn out exactly as we expected. We are very pleased with the quality and visual appeal of our home. It is clear that Keith takes great pride in his work and will not settle for anything less than perfect in his builds. We would be more than happy to recommend DBC to anyone looking to build. We would like to extend a huge thank you to Keith and all his team for delivering such a great house and offering so much help and support. Hi Keith I’m writing this letter as I personally would highly recommend your company DBC homes as the build was done without any issues all your tradesmen were exceptionally good and easy to work with with any adjustments to the house and the quality of the work was perfect , if I was going to build another house I will 100% recommend your company and use you to Design and build as I’m very happy with the house I have I have now been in for nearly 5 years and haven’t had any issues at all anyone reading this letter I would recommend 100% to use Keith all the best Keith don’t retire we need good honest Builders like you cheers ! Less than two years ago now Keith Carling and his team from DBC Queensland Homes built my family home. It was the first time we had built and Keith was with us every step of the way to guide and assist us. Keith's building supervisor, Brien, was beyond helpful and nothing was ever too much trouble. The block was an awkward shape and very small, only 300mt square, yet Keith and his team were able to build our two storey, four bedroom home with a plunge pool to suit and I am still amazed at how they did it. The end result far exceeded our expectations and we are very fortunate to be the proud owners of a beautiful and modern home, with quality fittings throughout. We could not fault the service and quality and would highly recommend Keith and his team to anyone looking to build. We had our current home built by DBC Queensland Homes. The process from start to finish with Keith and his team was flawless. We optioned to design our own home from scratch and Keith had all the contacts we needed to get it all done right the first time. Nothing was too much trouble for the team at DBC, which was a pleasant surprise. The question we have asked ourselves is.... Would be build again with DBC? and the answer is ABSOLUTELY!! I highly recommend Keith and DBC Queensland Homes for your next project, we are glad we did.